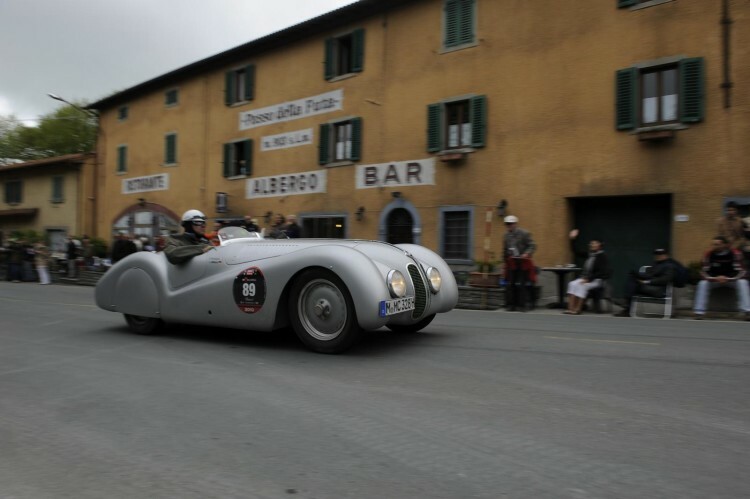 The Mille Miglia is one of the most historic, romantic and fantastic races in the history of the automobile. The idea of racing drivers taking cars up to speeds that were unheard of for the time for about one thousand miles seems amazing. The Mille Migla made touring car racing one of the most popular motorsport events in the world and put quite a few automotive companies on the map. BMW, Alfa Romeo, Mercedes-Benz and Porsche all had incredible success. 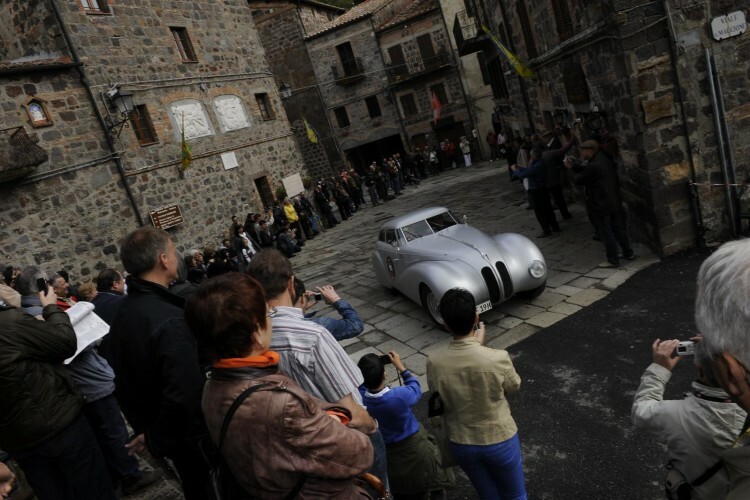 In 1940, BMW won the Mille Miglia, with Fritz Huschke von Hanstein at the wheel, in a BMW 328 Mille Miglia Touring Coupé. Ever since, the BMW 328 has been one of the most iconic BMWs in the brand’s history. It wasn’t raw power or outright speed that made the BMW 328 so successful. It only had a 2.0 liter engine and its competition all had larger engines with more power. But the 328’s light weight, superior suspension and better chassis dynamics made it a superb car to tackle the twisty and treacherous ancient Italian roads. For this year’s Mille Migla, BMW Classic will be entering six cars to race. All of which will be BMW 328s but the main car will be the 328 Berlin-Rom Roadster and it will be driven by BMW’s own Ian Robertson and Jodie Kidd, famous model and racing driver who’s previously made appearances on Top Gear. As thousands of people line the streets along the route of the iconic race throughout Italy, fans will get to see some of these iconic BMWs on the course that made them so famous. It will surely be a spectacle to see. There will be 450 cars in attendance, all of which will be stunning classics. The Migla Mille is one of the greatest automotive events in the world and every year it evokes the passion of cars from a bygone era.